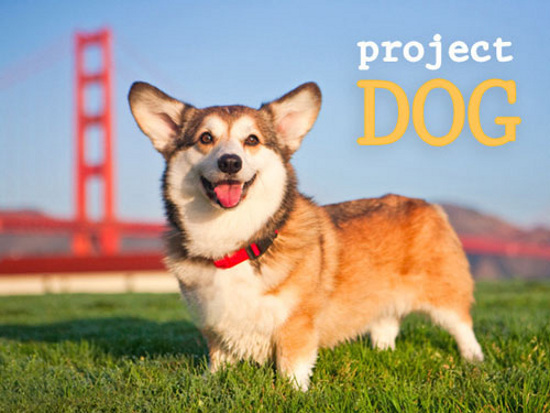 Allow us to introduce you to a phenomenal dog project, appropriately called Project Dog, that is based in San Fransisco. 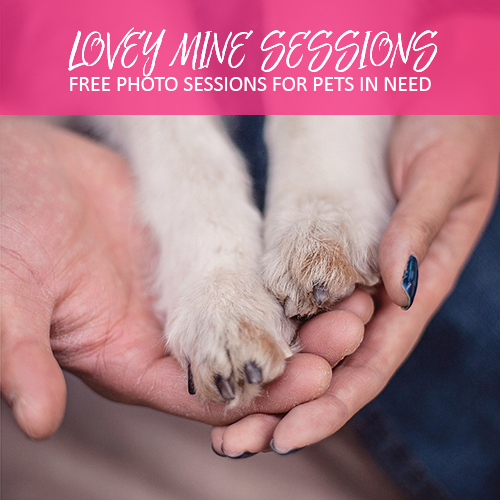 Founded by beautiful dog photographer, Kira Stackhouse, Project Dog is at its core a book project, attempting to photograph the AKC’s 170+ dog breeds (a purebred and a rescue dog of each breed) in hopes of becoming a full colour coffee table book. 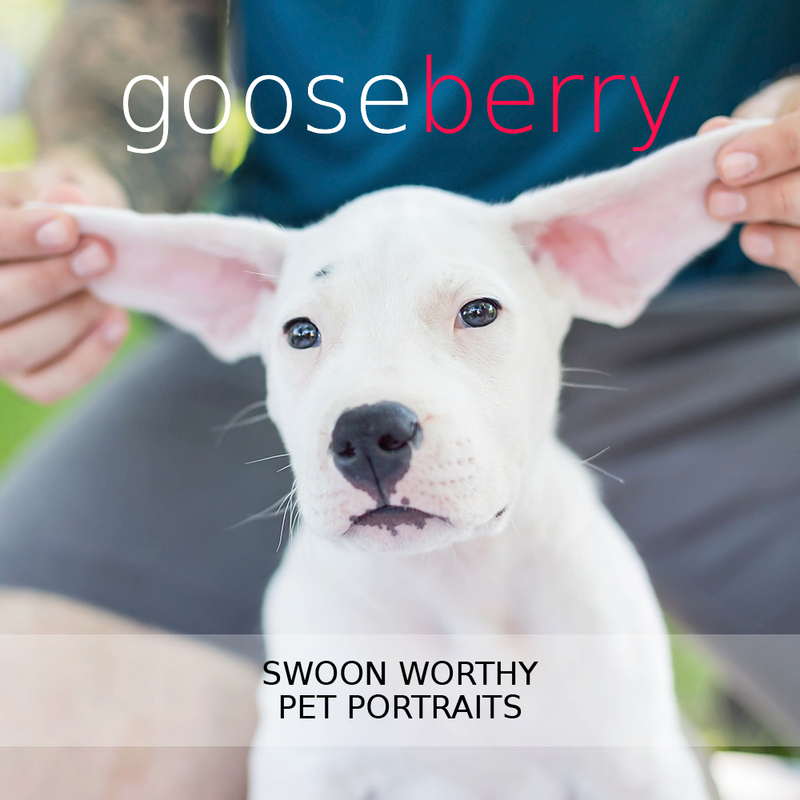 350 pages of gorgeous pet photography in iconic San Fransisco settings — who doesn’t want that resting on their coffee table? Project Dog is presently on Kickstarter and needs your help and pledges to make this gorgeous dream a reality. The time to donate pledges will be closed August 27th (tomorrow!) so if you have a moment and an extra penny or two please visit the Project Dog Kickstarter page to learn more about how you can help. 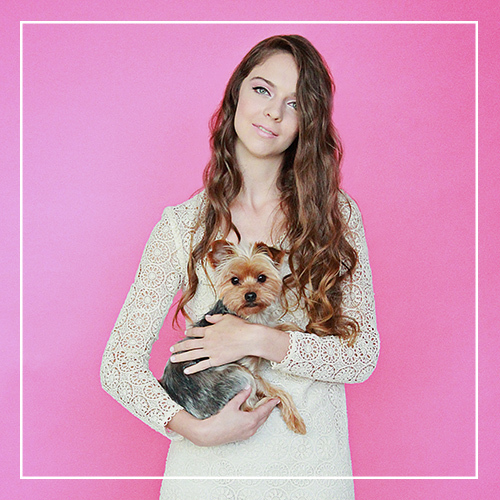 Oh, and be sure to keep an eye out for Kira in our upcoming fall issue to learn some behind-the-scenes secrets of Project Dog! Best of luck Kira!